Carroll Collins Bail Bonds provides experienced and professional bail agents who will help you with your federal, state or county bail bonds. Since 1961, we have given our clients fast, reliable and confidential service. We are here to answer your questions and guide you through, what can be a stressful situation. Call us now at (772) 461-2245 to speak to a bail bond expert. 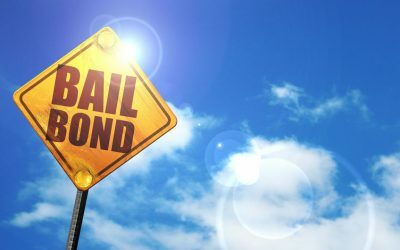 At Carroll Collins Bail Bonds, our main focus is providing your bond as fast as possible. We are available each and every day, including all holidays. Our St. Lucie County office is located closest to the jail in Fort Pierce. Our office is efficient, with very knowledgeable and compassionate staff. We know that anytime someone has to call a bail agent, it is traumatic. You have questions? We make the bail bond process smooth and stress free. 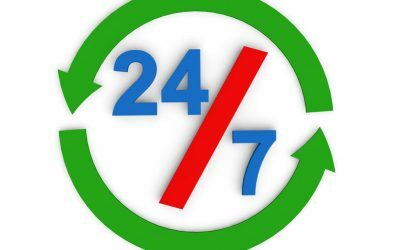 We are available to help you 24/7, and our location is very close to the jail in Fort Pierce. Our staff knows how to move the process along quickly so that you and your loved ones can get the bond that’s required. Since 1961, we have been helping residents on the Treasure Coast find their way through the bail bonds proess. Our knowledge, experience, and integrity will guide you towards the solution you are seeking. 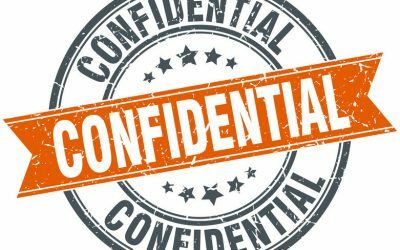 When you work with us, you are gaining a partner you can trust for effective solutions as well as confidentiality. We understand that matters related to incarceration need to be handled with great discretion.